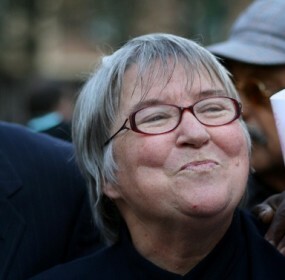 Attorney and people’s fighter Lynne Stewart. 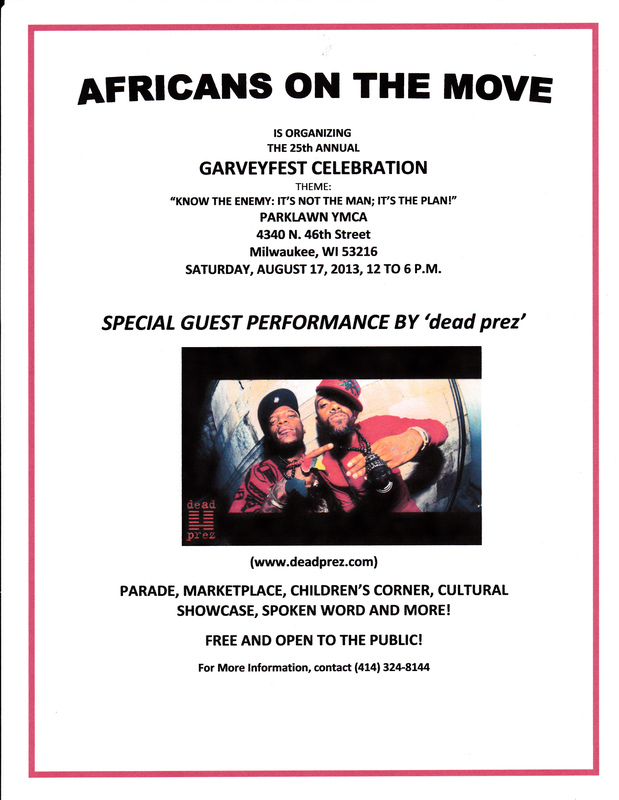 Parade, Children’s Corner, African Marketplace, Cultural Showcase, Music, Spoken Word and Much More! This claim is at once cynical and false. Lynne Stewart’s cancer continues to spread in her lungs. She remains in isolation as her white blood cell count remains so low that she is at risk for generalized infection. She weakens daily. A message from Lynne will be released imminently. We call upon all committed to the effort to secure Lynne Stewart’s release and to save her life to stand by for further notice of the response from Lynne, her husband Ralph Poynter, and her family and her lawyers – announcing the next actions that we, her supporters, will launch in response to this appalling betrayal of compassion and justice. The White House’s June 13 announcement that it would begin directly supplying arms to the opposition in Syria is a dramatic escalation of the U.S./NATO war against that country. Thousands of U.S. troops and intelligence personnel are training opposition forces and coordinating operations in Turkey and Jordan. Israel, the recipient of more than $3 billion annually in U.S. military aid has carried out heavy bombing raids against Syria. The Pentagon has developed plans for a “no-fly” zone over Syria, threatening a new U.S. air war. 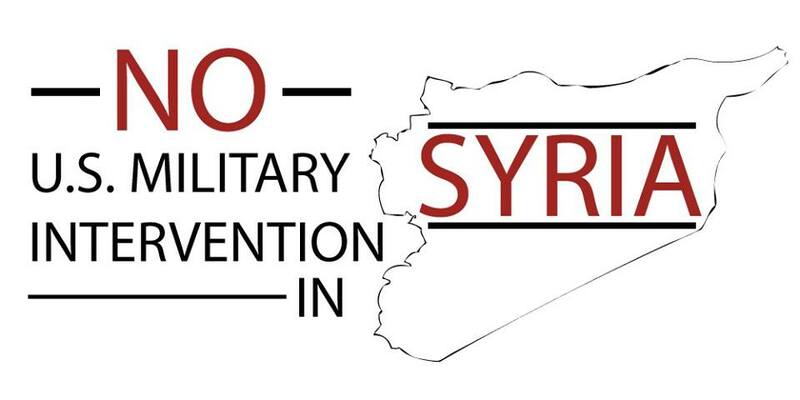 · Stop the U.S./NATO/Israeli war and forms of intervention against Syria! 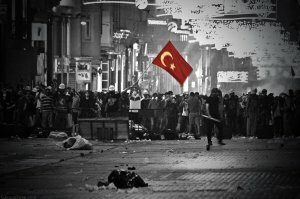 Protesters behind makeshift barricades on Istiklal Street in Istanbul after police cleared Gezi Park, June 15. 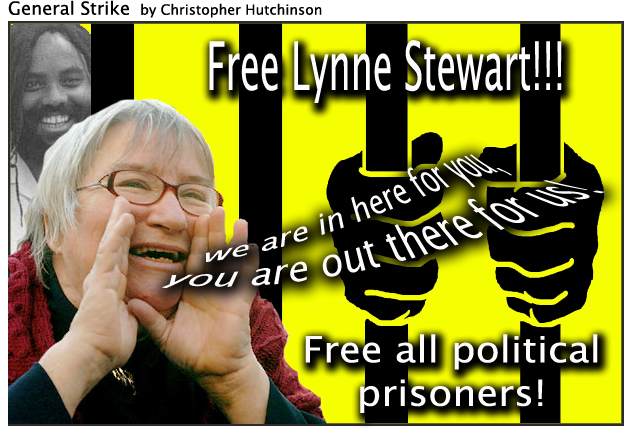 Please call Obama, Holder and the Bureau of Prisons to demand the compassionate release of people’s lawyer, Lynne Stewart. Compassionate release would allow her to access the medical care that is her only hope for survival. Lynne is a tireless advocate for justice who doesn’t deserve to die in prison. Lynne is imprisoned on bogus charges of “material support to terrorism.” Her survival is important in its own right, and also because she is fighting to bring her case to the U.S. Supreme Court, as the first challenge to the material support for terrorism statute for its violation of freedom of speech. 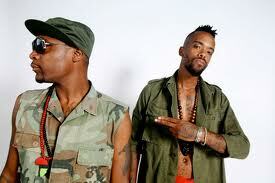 This is an important case and it affects the entire anti-war movement. Radical human rights attorney Lynne Stewart was falsely accused of helping terrorists. In 2002, she was arrested for material support for terrorism. Unjustly charged and convicted for the “crime” of providing her client with a fearless defense, the prosecution of Lynne Stewart is an assault upon the basic freedoms of us all. These charges were an obvious attempt by the U.S. government to silence dissent, curtail vigorous defense lawyers, and instill fear in those who would fight against the U.S. government’s racism, seek to help Arabs and Muslims being prosecuted for speech, and defend the rights of all oppressed people. Lynne Stewart has devoted her life to the oppressed – a constant advocate for the countless many deprived in the United States of their freedom and their rights. After years of post-conviction freedom, her bail was revoked arbitrarily and her imprisonment ordered, precluding surgery she had scheduled in a major New York hospital. The sinister meaning of the relentless persecution of Lynne Stewart is unmistakably clear: Given her age and precarious health, the ten-year sentence is a death sentence. Since her imprisonment in the Federal Prison in Carswell, Texas, her urgent need for surgery was delayed 18 months – so long, that the operating physician pronounced the condition as “the worst he had seen.” Now, breast cancer, which had been in remission prior to her imprisonment, has reached Stage Four. It has appeared in her lymph nodes, on her shoulder, in her bones and her lungs.